It’s perhaps easy to think of hearing aids as similar to eyeglasses. You’re tested, your prescription is filled and, voilà, you have a corrective device that can instantly help you. 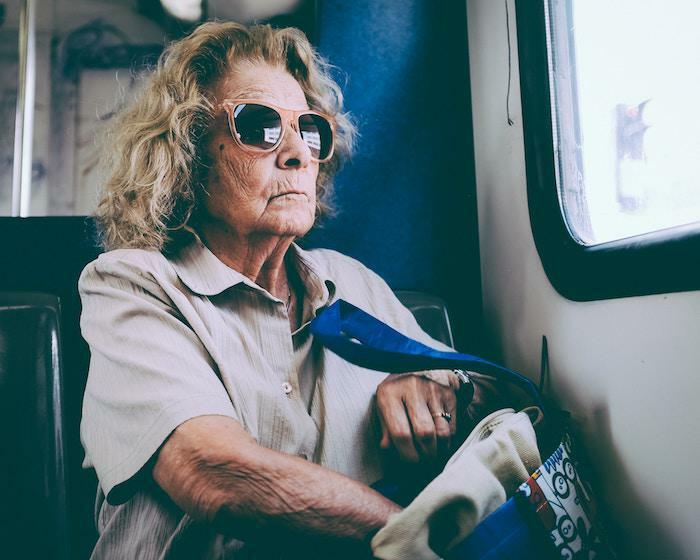 However, as those with eyeglasses may know, it’s not always as simple as that — new frames may slip, pinch, or rub, and you need to get used to changes in your peripheral vision, now partially blocked by your glasses. Hearing aids require similar adaptations before you get the most out of them. While they can instantly help you hear better, contemporary aids almost always have a range of programming and features that extend their capability, permitting you to hear in a variety of scenes and situations. 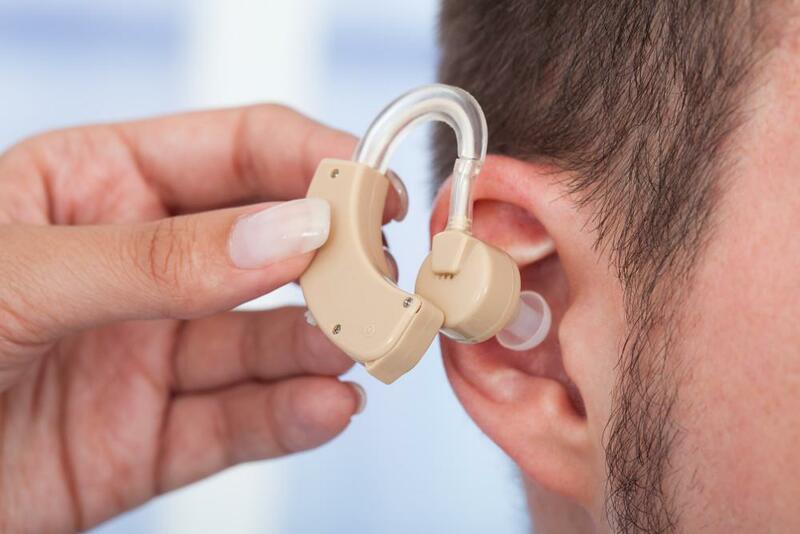 Here are some common mistakes new hearing aid owners often encounter, so you can be aware and avoid the pitfalls. Unlike eyeglasses, hearing aids aren’t passive and mechanical. They’re active and electronic. Most models on the market today use digital technology, allowing for the programming of capabilities that were impossible even a decade ago. When you’re first trying them out at the Professional Hearing Aid Service, you may be overwhelmed by the new sounds, experiences, and information coming at you. Your hearing aids should come with a comprehensive user manual. Be sure to review this to ensure you know the features and capabilities of your new devices. Many now offer Bluetooth capability so you can pair with smartphones and audio players. In addition, you can review the location of volume controls and battery doors as well as reviewing your programming options. For instance, many contemporary aids have adaptive hearing programs that produce remarkable results in noisy situations, a traditionally difficult situation for hearing-impaired people. 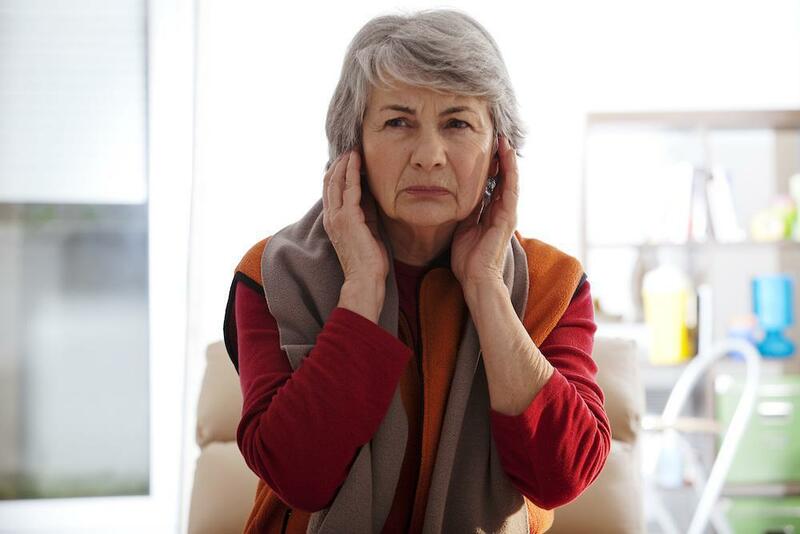 It’s a noisy world out there, and your hearing has likely been in decline for some time. The shock of being able to hear is often drastic and jarring. You may find that processing all this new auditory information leaves you feeling ragged and fatigued. That’s normal, particularly if your aids produce a large volume boost, overall or in specific frequencies. 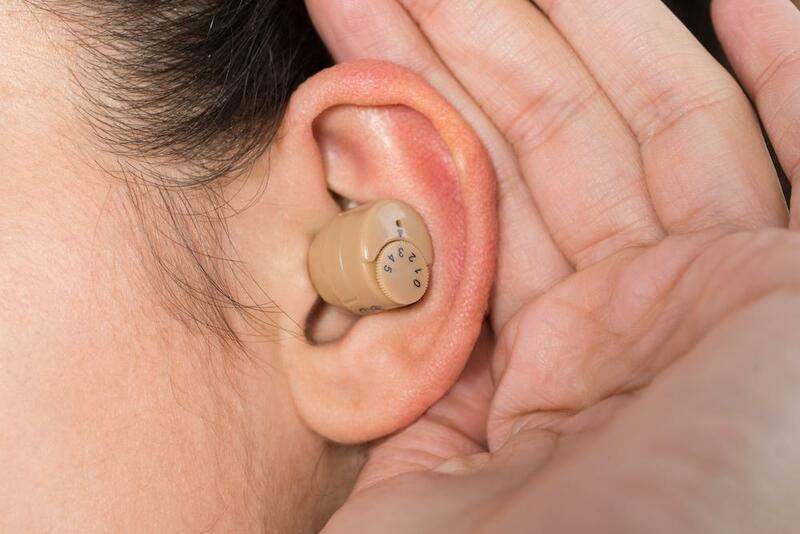 It’s common for some new hearing aid users to toss the devices into their sock drawers without giving themselves time to adapt to the sounds of this new, louder world. When you know your hearing is impaired, you may feel little confidence about your ability to communicate with your audiologist about how your new aids are fitting into your life. 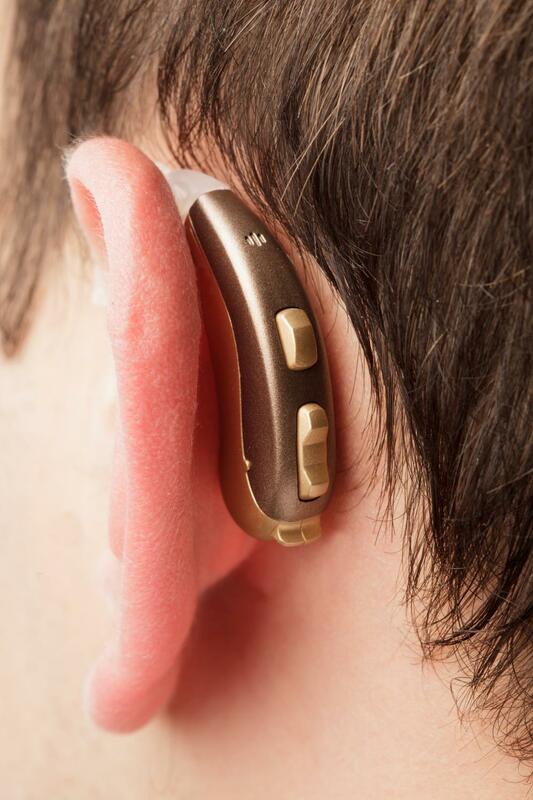 The fact is that every hearing aid has a range of adjustments, set up based on the results of your hearing tests. While this should provide you with suitable settings to function, the sounds may not be pleasing. You can, however, ask for changes. These might be things like more bass, less nasal sounds, additional treble, or whatever you can characterize as your preference. There’s a very good chance your new aids can be altered to your taste while still delivering the sounds you need to hear clearly. 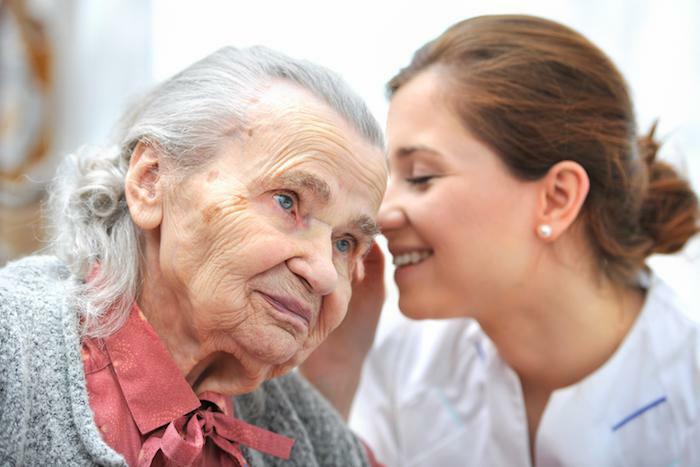 Patience is key as you move into the world of assistive listening. Given the chance to adapt, you can learn to embrace your enhanced hearing. Contact “Bee” at Professional Hearing Aid Service if you have any questions or concerns about your new hearing aids. She uses most advanced technology “Real Ear Measurement” to analyze and adjust you hearing aids according to your hearing test.